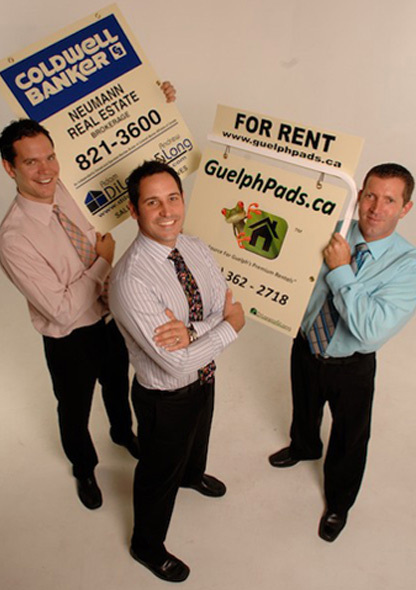 Guelph Pads is Guelph’s premier property management company. 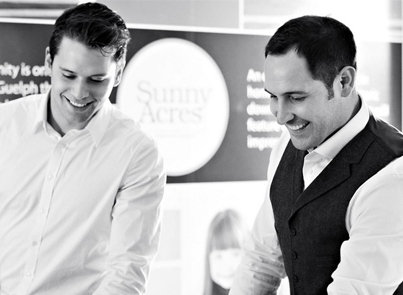 With over 8 years of experience managing student properties and other rentals in the Guelph area, Guelph Pads and its head property manager Jon Cleary are dedicated to creating a positive experience for our students and landlords year round. Through our intimate knowledge of the Guelph rental market and our dedication to quality, we have established ourselves as the leader in the student rental space. And at the core of our success is our most defining value: premium properties at reasonable rates. In other words – no dives! We pride ourselves on renting only those properties that meet our strict quality standards. Our primary goal is tenanting your investment to qualified tenants that meet your requirements. We at Guelph Pads aim to make your investment or rental experience a profitable, smooth process. All properties in Guelph Pads’ care are well maintained. Not only do we provide impeccable and immediate response to maintenance issues and other problems that may arise, but we also take preventative measures to ensure the proper functioning of our properties at all times. In the event of repairs or other maintenance issues, we have a team of qualified technicians and tradespeople at the ready to respond. Throughout our 8 years in business, we have established strong, thriving relationships with quality landlords across Guelph, and have built a reputation among the student population as a property management company that cares. We have also maintained a 0% vacancy since our inception – meaning that our units are in such demand that none of them stay empty for long. As the leading property management company in Guelph, it is our mission to create value for our clients and a clean and comfortable living experience for our student renters. We work tirelessly to deliver on this mission and consistently improve the quality of Guelph’s rental market.